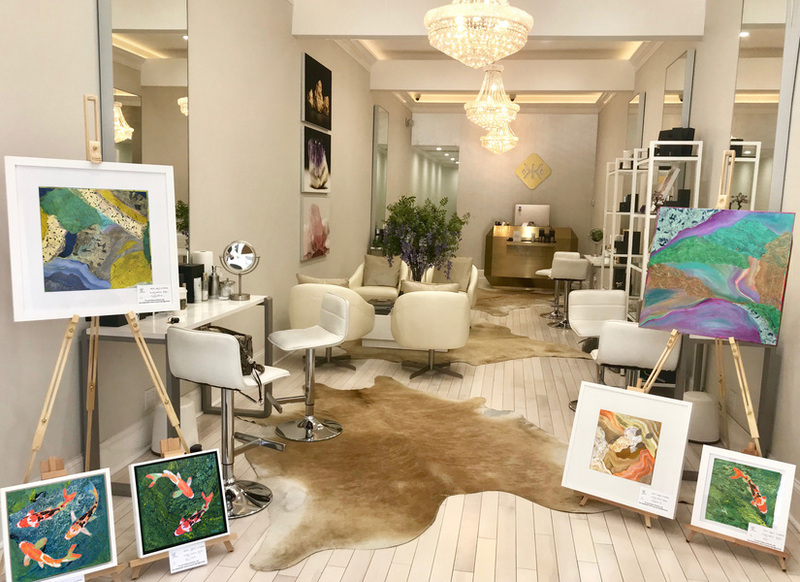 Heidi Lewis Coleman is currently exhibiting several of her Mixed Media pieces at Kristals during Greenwich's ART TO THE AVENUE, May 3rd - 27th. Every May, the Greenwich Arts Council turns Greenwich Avenue and the surrounding business district into a strolling art gallery. Come join us for a fun and festive opening night street party on Thursday, May 3rd from 5:30 to 8 PM. It's time to celebrate Spring!